The term “pastoral ethnography” describes the intentional use of ethnographic methods—such as participant observation, qualitative interviews, focus groups, and the study of demographics and documentary evidence—as a form of pastoral care. 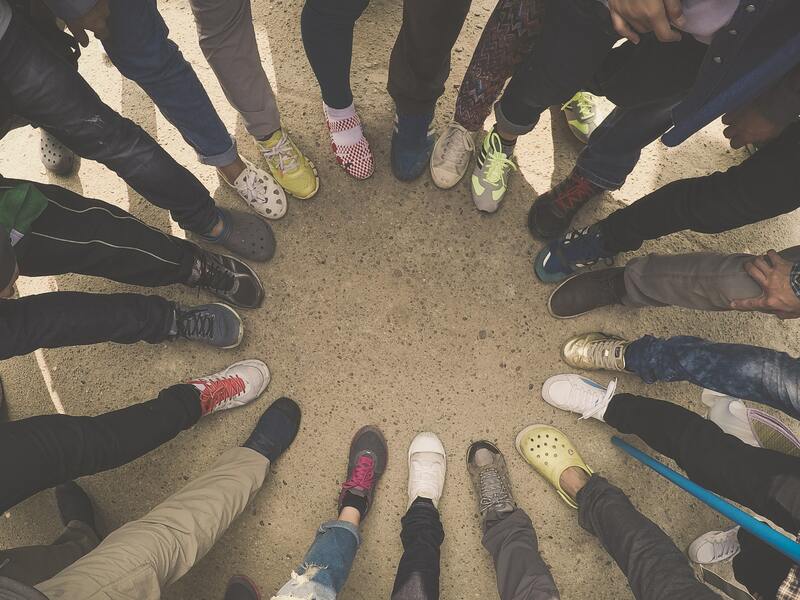 This form of ministry involves a detailed pastoral listening to a social group or a community of faith. This approach weaves together the insights of individual pastoral counseling with the wisdom that comes from social research, in an effort to foster a creative interplay between individual and communal spiritual growth. Here I propose that the teaching of pastoral ethnography is particularly well suited to Doctor of Ministry education. 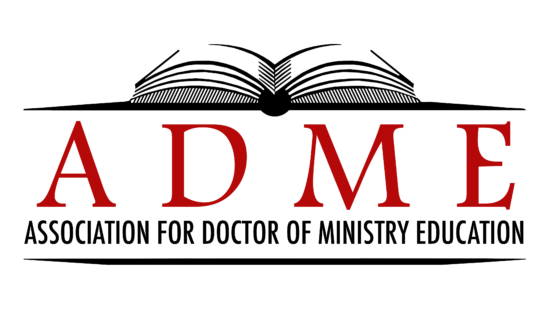 Doctor of Ministry students usually come to their programs with some years of pastoral experience. They have been to seminary; they have practiced ministry; and they have already been formed spiritually and professionally into their vocations. They also arrive in all different kinds of conditions: some are exhausted from work on behalf of the church and sign up for a D. Min. in order to find renewal; some are older and they anxious about being back in school after a long period away. Many have been out in the vineyards working long enough to realize that pastoral ministry can be tough and messy work. The challenge of keeping the boat afloat—just the everyday maintenance of institutional life—can be daunting. It can sap a religious leader’s time and energy, leaving little enthusiasm for proactive projects and even less for prophetic ones.  Because Doctor of Ministry students typically have been battered a bit by the storms of congregational life or other forms of religious leadership, they are often eager to gain new tools, new ways of looking at, understanding, and ministering to their communities. For clergy or pastoral ministers who find themselves rushing from one task to the next, the good news in pastoral ethnography is that it involves slowing down, paying attention, listening, praying, and reflecting on God’s call in the life of the group. Still, students might experience all of this as bad news at first, because pastoral ethnography does involve a great deal of work, and because it also involves changing one’s approach to ministry. And who among us ever really wants to change?